I know indie rock is dead, but I will always have a special place in my heart for Franz Ferdinand. I was obsessed with their self titled 2004 debut album which gave us the forever classic "Take Me Out" (which still works on the dance floor). I happy to report they are back! 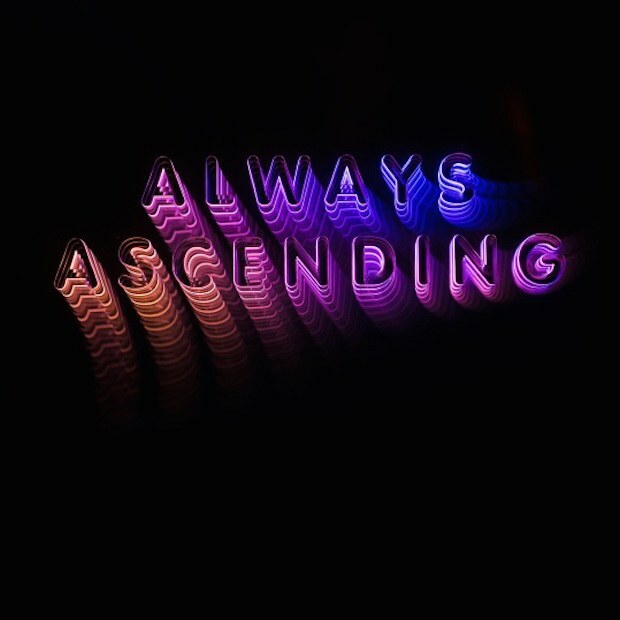 They just released new single "Always Ascending" from their upcoming album also titled Always Ascending being released February 9th 2018. It is everything I remember from Franz Ferdinand. Jangly guitars, catchy choruses, their lead singers amazing voice, but mainly just a whole lot of fun! You can find all those ingredients in first single "Always Ascending". Good to know they haven't lost it.